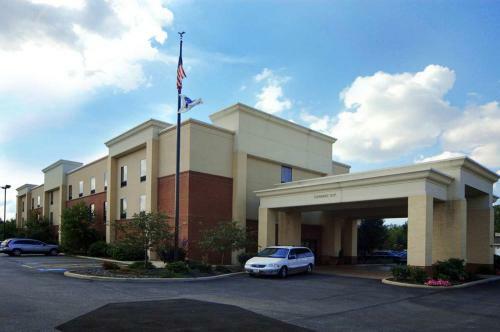 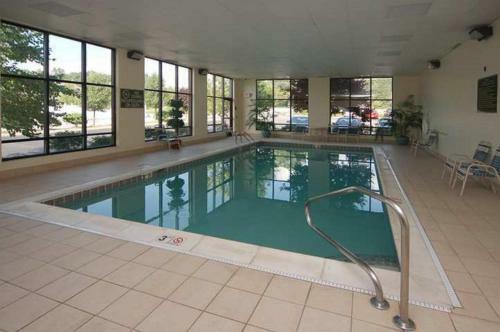 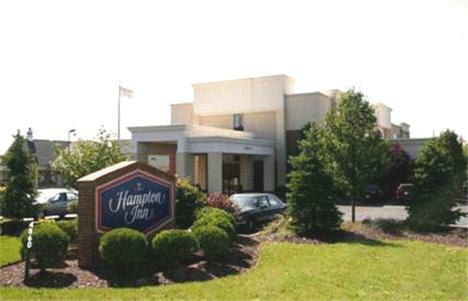 Located 3 miles from Cuyahoga Valley National Park, Hampton Inn Richfield features an indoor pool. 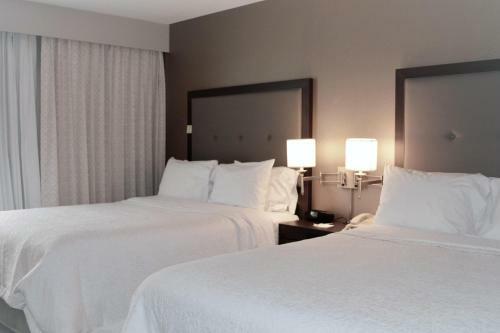 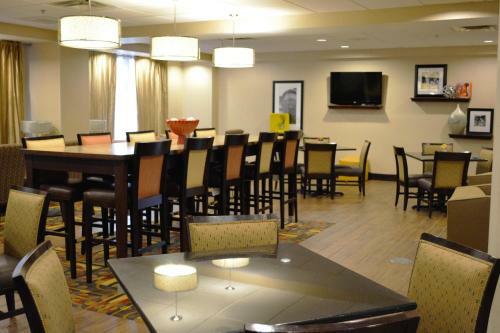 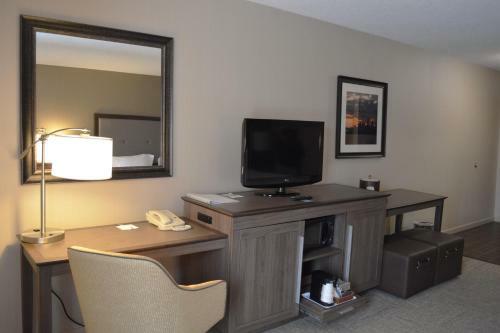 Guest rooms at this Ohio hotel offer free Wi-Fi and flat-screen cable TVs. 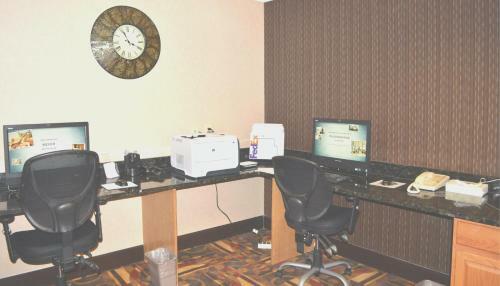 Rooms provide desks and coffee makers along with hairdryers and ironing facilities. 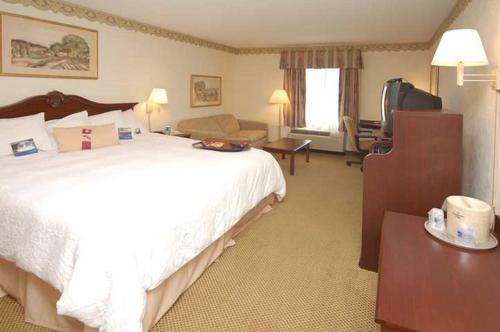 Rooms with microwaves and refrigerators are available. 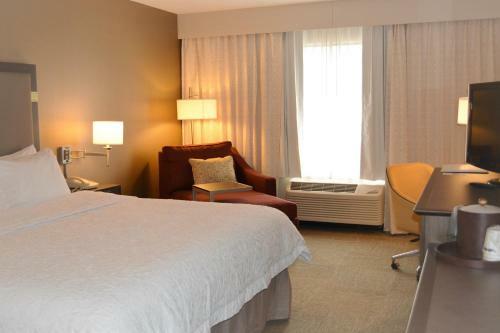 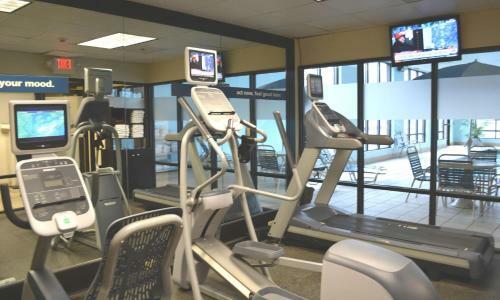 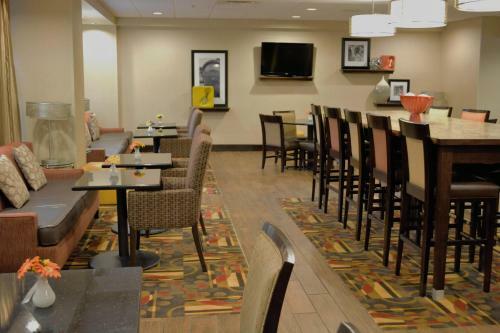 Guests at Richfield Hampton Inn can access a gym and business center. 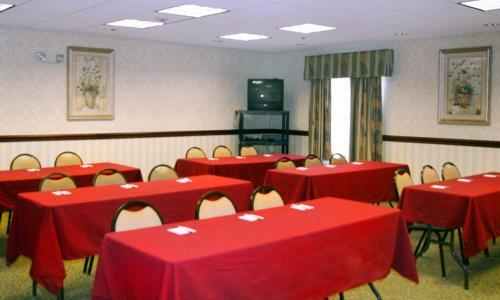 The hotel serves breakfast and also offers meeting facilities. Sleepy Hollow Golf Course is 3 miles from Hampton Inn. 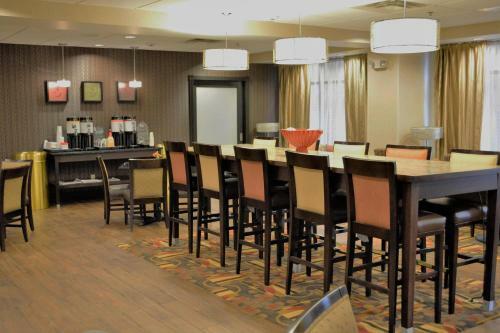 The hotel is 7 miles from Brandywine Falls and within 20 miles of Cleveland-Hopkins International Airport and Six Flags Worlds of Adventure. 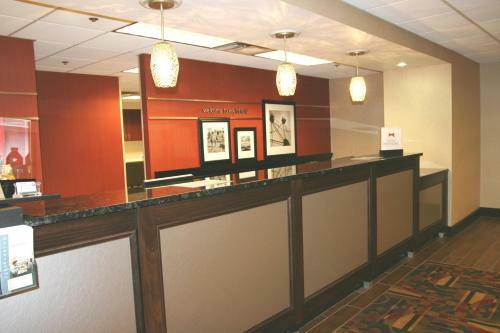 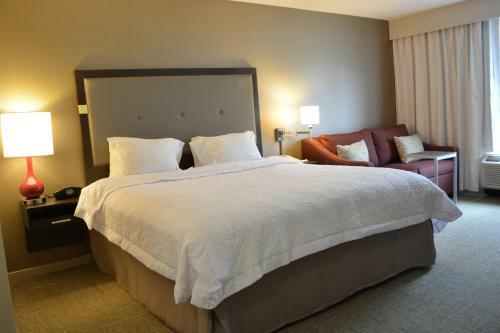 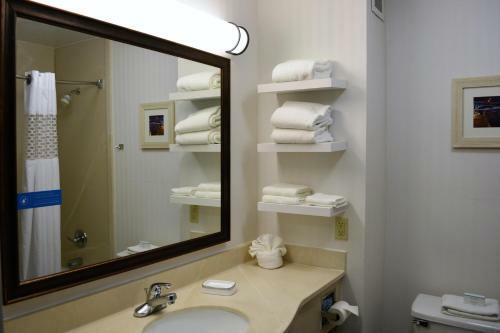 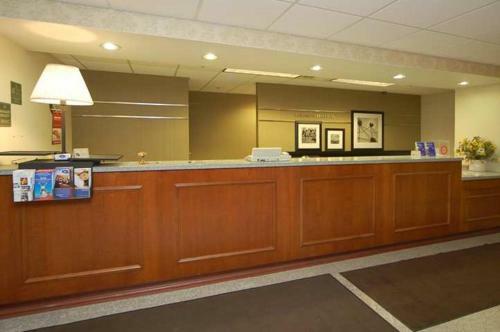 the hotel Hampton Inn Richfield so we can give you detailed rates for the rooms in the desired period.